This is the first painting I've done for a while that isn't a study or something project related. 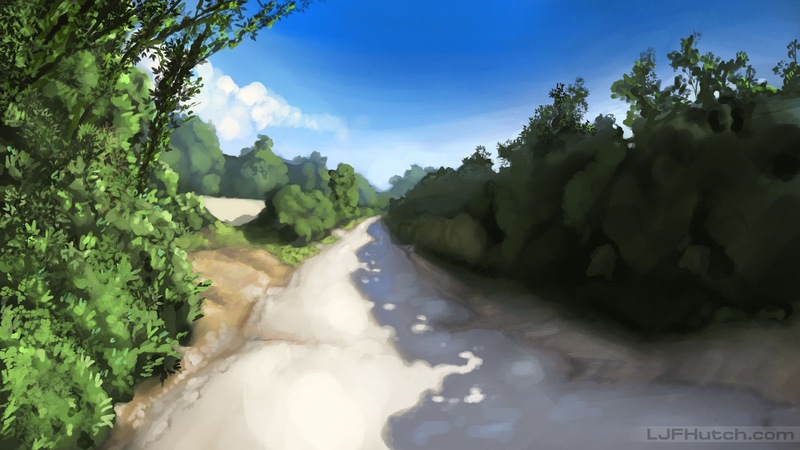 To be fair it's "kind of" a study (indirect reference, painted only using a hard round brush and a leaf brush you can see on the left), but it's refined and presentable enough. Click for 1080p.